Dish liquids contain mildness additives and antibacterial agents that laundry liquids do not, and laundry liquids contain bleaches, builders and softeners that dish liquids do not. It is handy to think of laundry liquid as being more chemically reactive than dish liquid, thus better at removing stains from clothes but more harmful to your skin. Dish liquid and laundry liquid contain some very different ingredients. 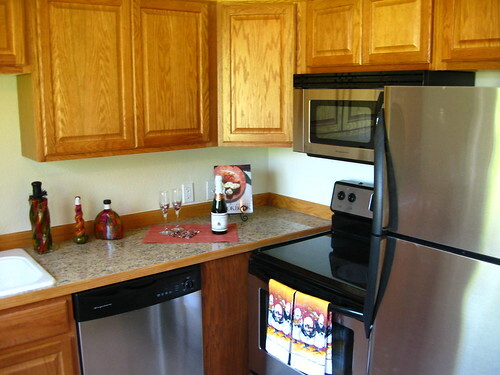 Different types of laundry liquid contain different ingredients, and the same is true for dish liquids. Not all types of dish or laundry liquids will contain all the different ingredients discussed here. According to the Soap and Detergent Association, both dish and laundry liquid contain these ingredients: cleaning agents (also known as surfactants) which reduce the surface tension of water, thus lifting the dirt or soil and suspending it in the water to be washed away; enzymes to break down complex stains and soils; stabilizers to help maintain the product during its shelf life or to provide a high sudsing function; colorants to add appeal to the product; fragrances to produce a distinctive scent; and preservatives or encapsulates to help prevent deterioration or separation of the ingredients. Despite their similarities, the two types of washing liquids should not be used interchangeably. 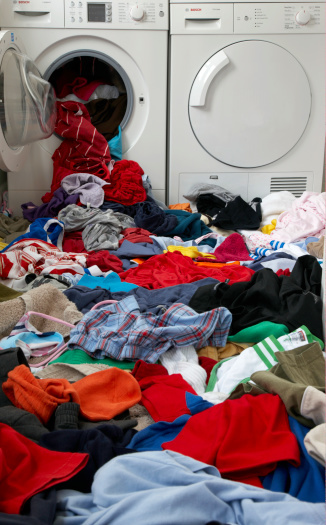 The bleaches and polymers found in many laundry liquids can, after prolonged contact, seriously damage human skin. Also, dish-washing liquid simply is too weak a detergent to be an effective substitute for laundry liquid. In a pinch, you can use some dish washing liquids for hand washing delicate fabrics, but it's probably better to use a laundry liquid specifically designed for that purpose. Mildness additives can be found in dish liquid but not in laundry liquid. Companies add mildness additives to liquid detergent to prevent unnecessary wear and tear on the skin or to provide beneficial properties. Mildness additives may include moisturizing agents, oils and protein compounds. Given that dish liquid is designed to come into frequent contact with human skin, and laundry liquid is not, it makes sense that mildness additives are not found in laundry liquid. Many types of dish liquid also contain antibacterial agents which provide antibacterial protection for the hands; these agents are designed specifically for contact with human skin, and are not included in most types of laundry liquid. 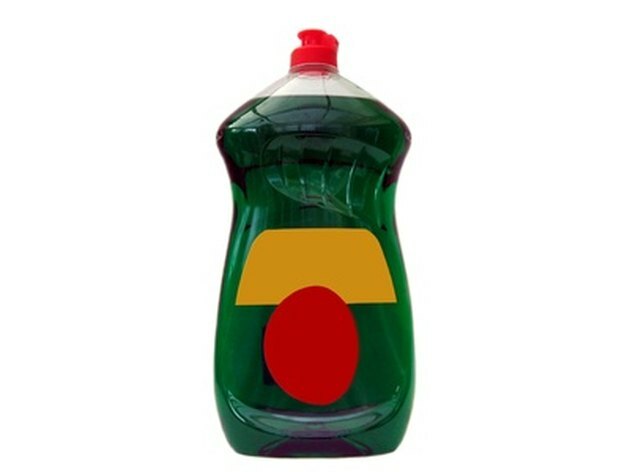 Several ingredients found in laundry liquid are not found in dish liquid. These include builders which enhance the cleaning efficiency of the surfactant by inactivating water hardness minerals; polymers (also known as antiredeposition agents) which help capture and hold soils and dyes, sending them down the drain to avoid re-depositing on washed fabrics; oxygen bleach which maintains color and whiteness; softeners which reduce fabric friction or static electricity; and corrosion inhibitors which protect the parts of washing machines from corrosion.